Leptospirosis is a dangerous bacterial disease that can affect humans through direct and indirect contact with infected animals. Rodents and wild animals are commonly found with the infection, and they can spread it through their urine, causing harmful symptoms as well as a risk of organ failure. 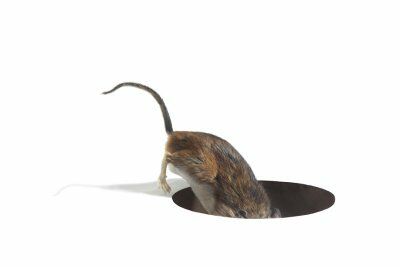 Read on to see why an exterminator in Pleasanton, CA should be called for rodent removal to prevent the spread of Leptospirosis. Infection is most often caused by contact with contaminated urine, water, soil, and food. 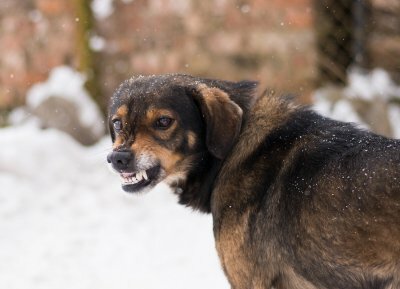 An infected animal—such as a rat, dog, or wild animal—can spread the bacteria through its urine. This contaminated urine may end up on exposed food or water in a house, and humans can become infected with one touch. The bacteria can enter through the skin, eyes, nose, and mouth, and it is likelier to enter if there is a cut or scratch nearby. The highest risk of contracting the disease comes from drinking contaminated floodwater, but the risk becomes higher for homes with rodent infestations. Infected animals will not show symptoms, but humans may exhibit a wide range. Common symptoms include: High fevers, headaches, chills, muscle aches, vomiting, and diarrhea. These symptoms are often mistaken for other illnesses, such as a stomach flu. However, infected humans may also have red eyes, jaundice, abdominal pain, or a rash. These symptoms may occur between two days and four weeks after exposure. If no treatment is performed, and the disease progresses, then patients may develop kidney failure, liver failure, or meningitis. Patients diagnosed with Leptospirosis will be treated with antibiotics. If the disease has progressed too far without treatment, then the antibiotics may be given intravenously. Prevention starts with eliminating contact with animals that may be infected with Leptospirosis. Homes or buildings with a known rodent infestation should call an exterminator right away for professional rat removal. All uncovered or open-container foods should be thrown away to prevent contact with potentially-contaminated items. All surfaces should also be cleaned. Can Rodents Trigger Asthma and Allergies? If you or a family member suffer from asthma or indoor allergies, you might want to consider rat and mouse proofing your home. When furry rodents invade your home, they will contaminate your indoor air with droppings, mites, dander, and other materials. A company that offers mouse control in Pleasanton can provide you with rat and mouse proofing services that will help to restore health and wellbeing to your household. To highlight the importance of working with a qualified rodent exterminator, here is a look at rodent and asthma risk factors. Rodents bring allergens into the home. Studies have shown that a rodent infestation can dramatically increase the levels of allergens that are present in a home. You may be surprised to learn, however, that your home might have a detectable number of rodent allergens, even if the signs of an infestation are not immediately apparent. More than 80% of homes in a recent survey had levels of mouse allergens that were high enough to cause allergic reactions and asthma symptoms. Rodent allergens may be concentrated in certain spaces. When you are eliminating rodent allergens from your home, it is important to be aware of the fact that their allergens can be concentrated in certain areas throughout your household. 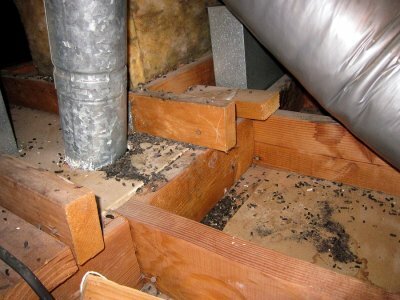 Rodent allergens will be in the highest concentrations wherever these furry critters nest or feed. Unfortunately, your kitchen might have a very high concentration of rodent allergens, as rats and mice will typically look for food in pantries and other kitchen spaces. An exterminator can help you with your rodent allergies and asthma. Indoor allergies and asthma symptoms can detract from your overall quality of life. If you are tired of coughing, sneezing, and wheezing when you are at home, it’s a good idea to consider hiring a professional pest exterminator. With help from your exterminator, you can identify where the allergens are in the greatest concentration, and you can make sure that rodents are not infesting your indoor spaces.